At the centre of our daily activity is the Internet. Possibly one of the most practical inventions ever created, the internet has made the world smaller and communications way quicker. All you need to have to be a part of the World Wide Web is a dependable datacard connection that does not run out of recharge. In order to ensure that you stay at the top with continuous recharge, log on to Reload.in. 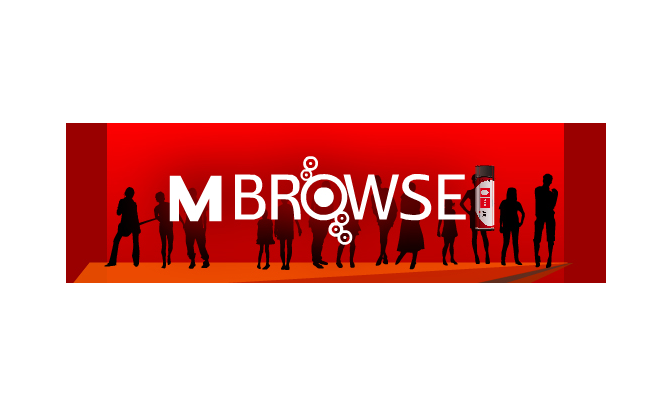 From the house of MTS comes MTS Browse a much sought-after data card service. Even though it is a fairly new operator, MTS already has a huge fan following among customers. Offering coverage across India, you can avail the best of internet plans on Reload.in. The site offers various data tariff plans, and top-ups that you can make the most of. The recharge process on Reload.in is one of the simplest. When you reach the ‘Recharges’ section, just look for the Data Card option. When you’ve clicked on it, you’ll be shown a quick information form where you need to fill in details on your data card number, your operator, and the recharge amount. When Reload.in has the information, you’ll be directed to the secure payment page. Like the rest of the recharge process, the payment too is a breeze. A secure portal, you can use your Credit/Debit card or even Net Banking to complete the transaction. Don’t worry, you will not be burdened by any hidden charges or registration fees as you go through the buying procedure. When your payment has come through, you can expect to see the amount credited to your data card account in a jiffy.